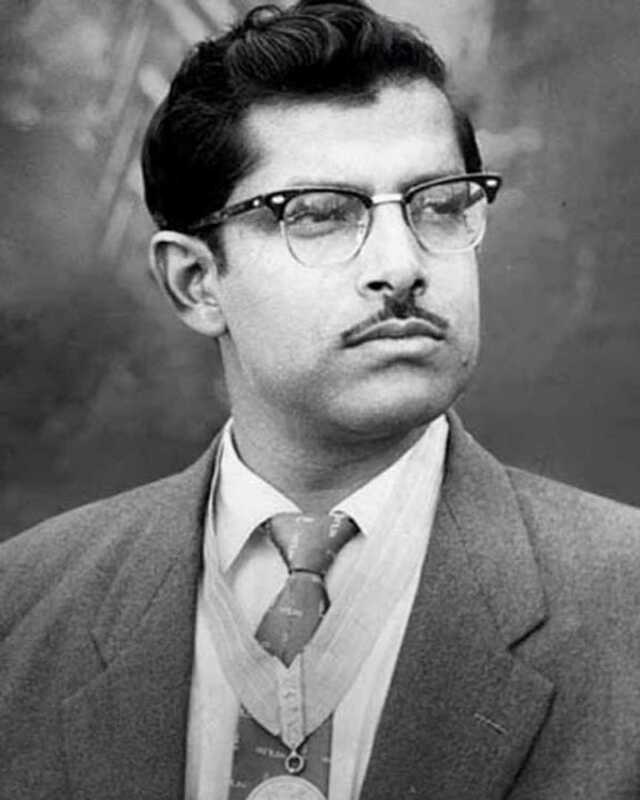 Hrishikesh Mukherjee is known for Jhooth Bole Kauwa Kaate(1998)	,Namumkin(1988) and Sher Shivaji(1987). Do you look like Hrishikesh Mukherjee? Bishnupriya Dutt, professor of theatre and performance studies at the School of Arts and Aesthetics, JNU, speaks about her father's struggles, beliefs and dedication on his 89th birth anniversary last week. At 58, the actor found resurgence in his career when he starred in the family drama which was released on 5 March 1968. I declare that I wish to represent "Hrishikesh Mukherjee"